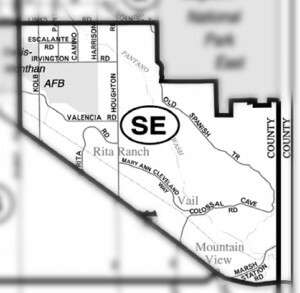 The Entrada Estates Subdivision is in Sahuarita, AZ. About 20 southeast of Tucson on I-10. Families living in Entrada Estates Subdivision are served by the Vail School District. Rancho Sahuarita is a Master Planned Community about 20 minutes south of Tucson. Rancho Sahuarita is a total community with a way of life reflected by its cultural opportunities, attractive amenities and convenient services. Located in the historic Santa Cruz Valley, Rancho Sahuarita offers its residents easy access to many stores and shopping centers. Considering A Home In Entrada Estates? Are you thinking of buying a home in the Entrada Estates Subdivision or another area of Tucson? Finding the right home can be a challenging process. But we can make the process much less stressful for you.